Sara Hallberg joined Spieker Point in 2011 to take on the role as Marketing Manager. Sara graduated from Northern Alberta Institute of Technology (NAIT) in 2006 with honors in Business Administration. Sara started her career at a marketing and design agency where she spent five years, eventually advancing to Account Executive and Strategist, where she was responsible for developing overarching marketing strategies for clients and overseeing execution for regional and national brands. At Spieker Point, Sara works closely with Greg on corporate strategy. 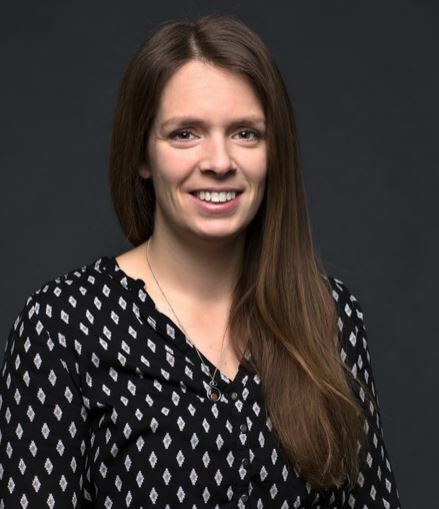 Since joining Spieker Point, Sara has more specifically led branding initiatives for both Spieker Point and DECK DecisionWare, initiated a channel partner distribution program, and oversees the development and implementation of Spieker Point’s marketing strategy.